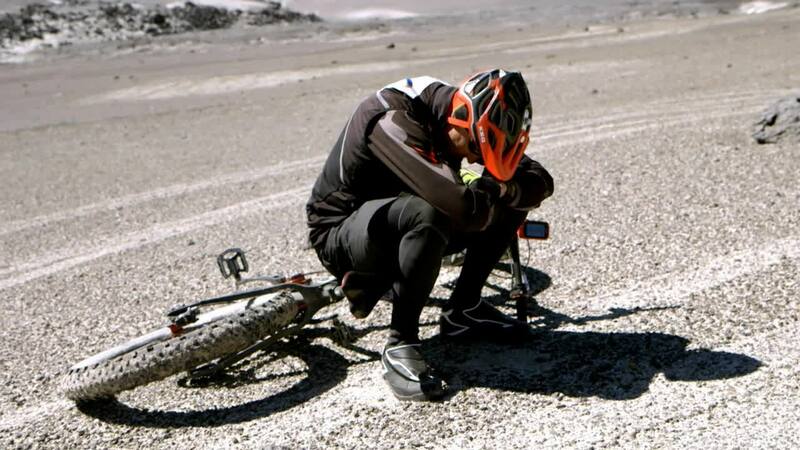 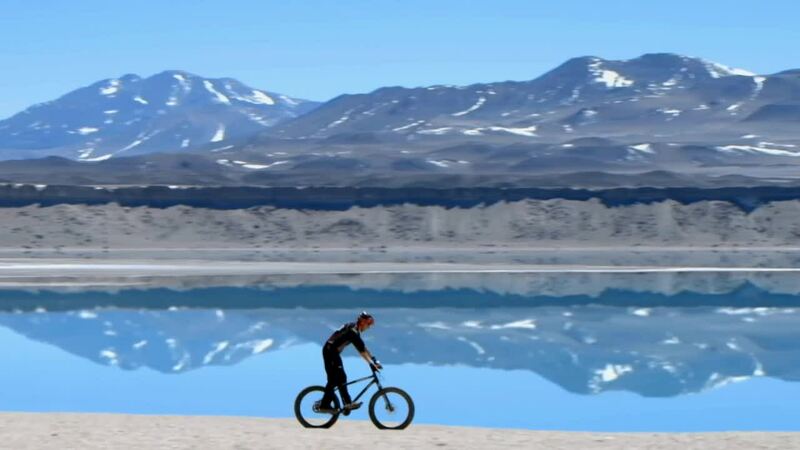 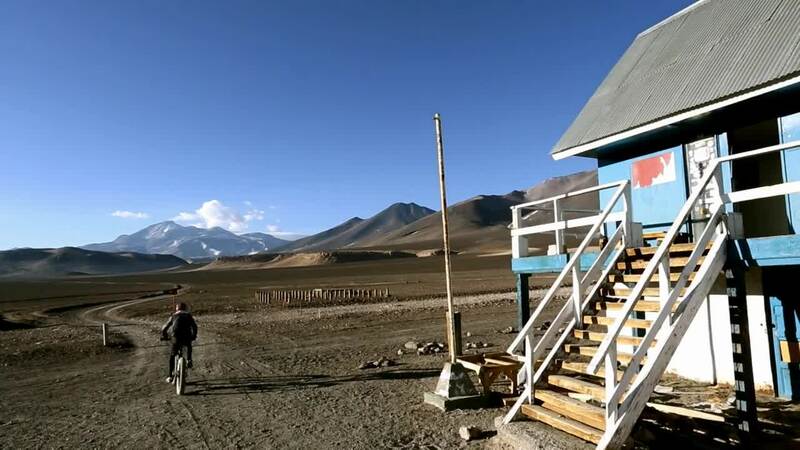 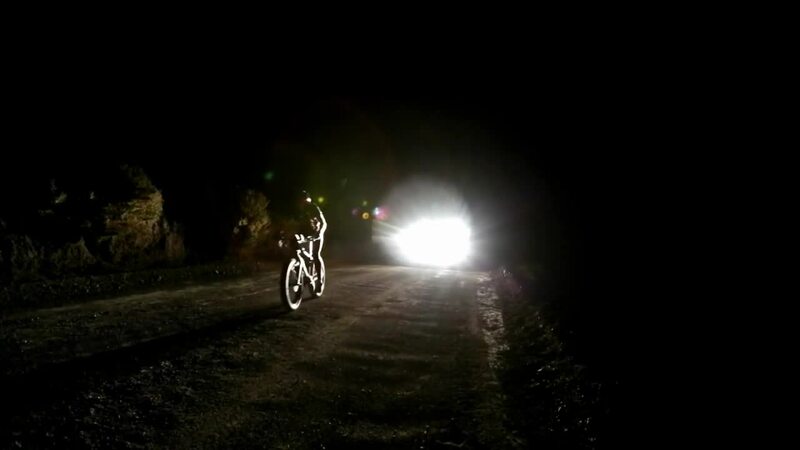 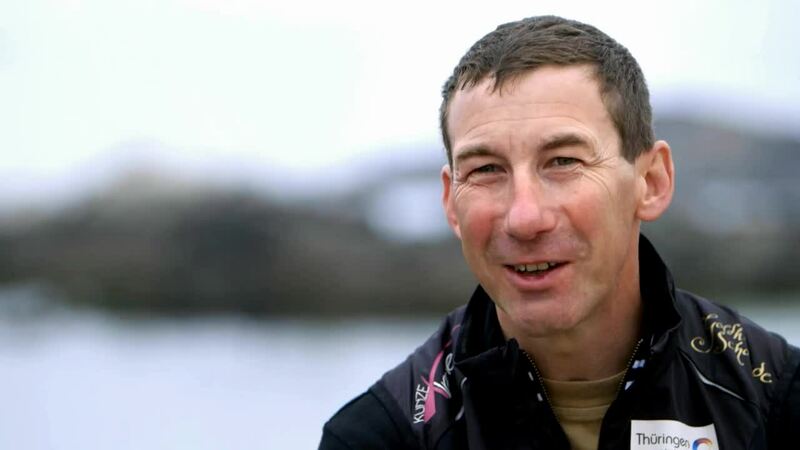 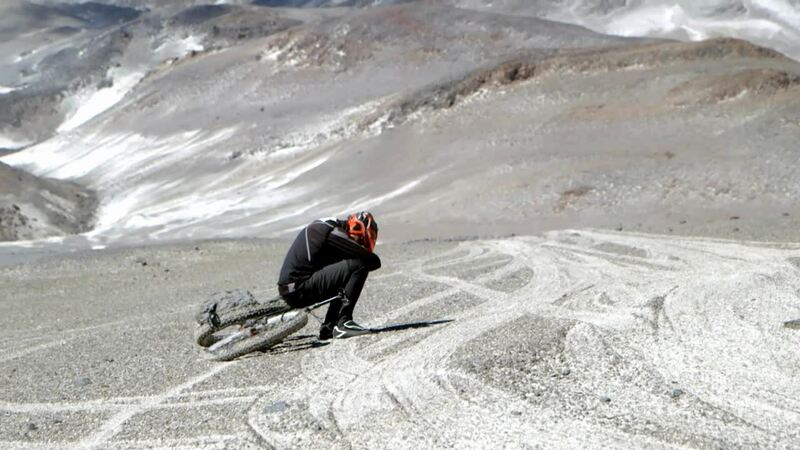 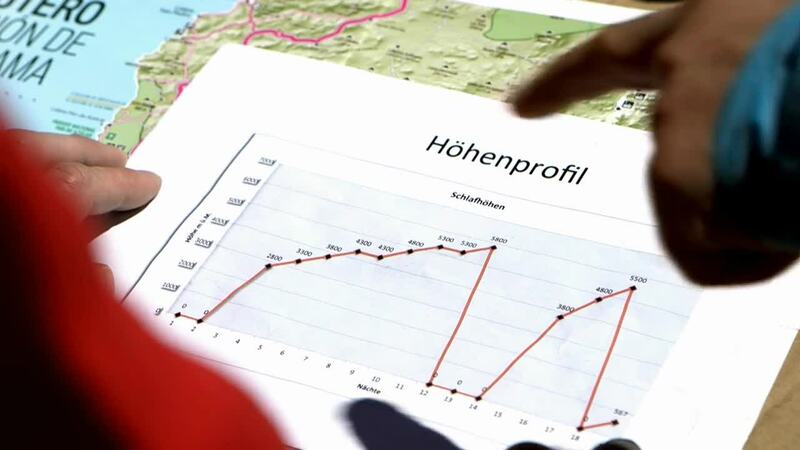 Extreme cyclist Guido Kunze has an incredible plan: within just 3 days he would like to go from sea level to over 6.200 m with a bicycle – world record! 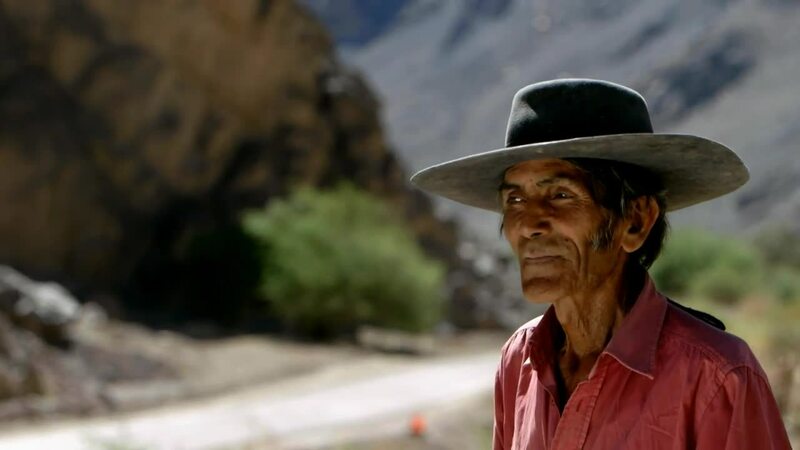 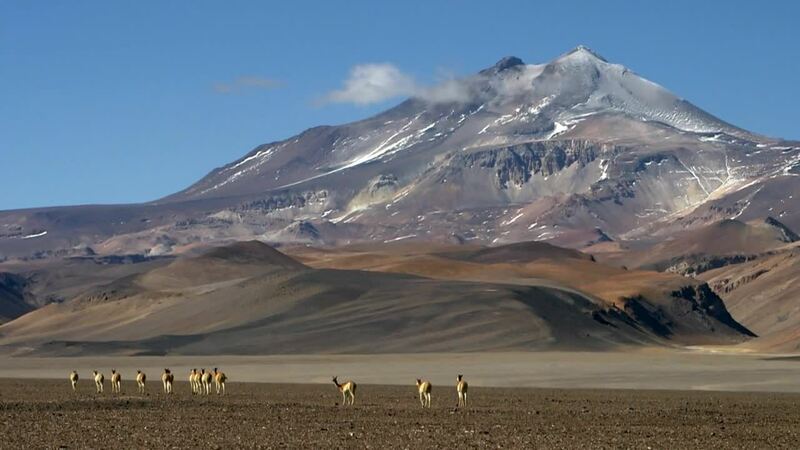 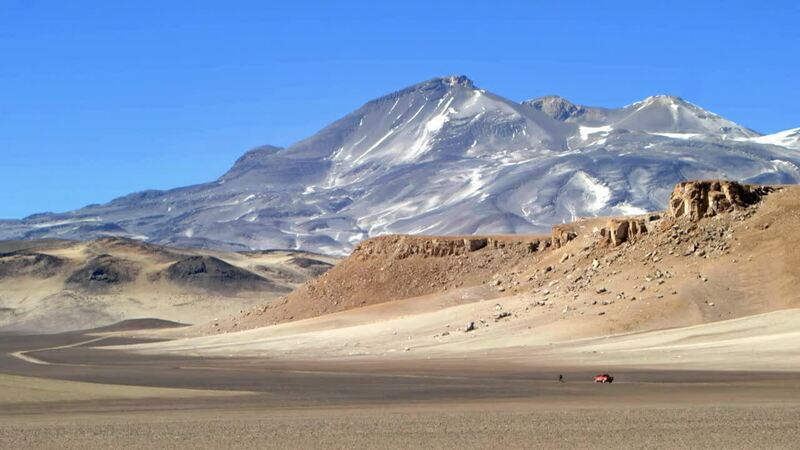 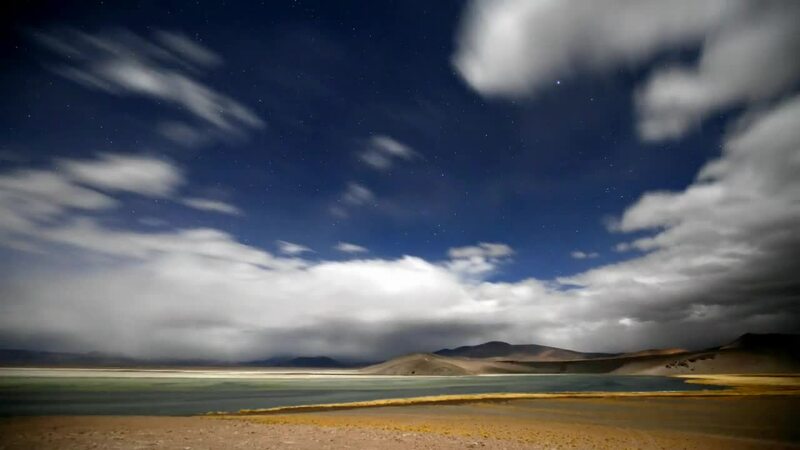 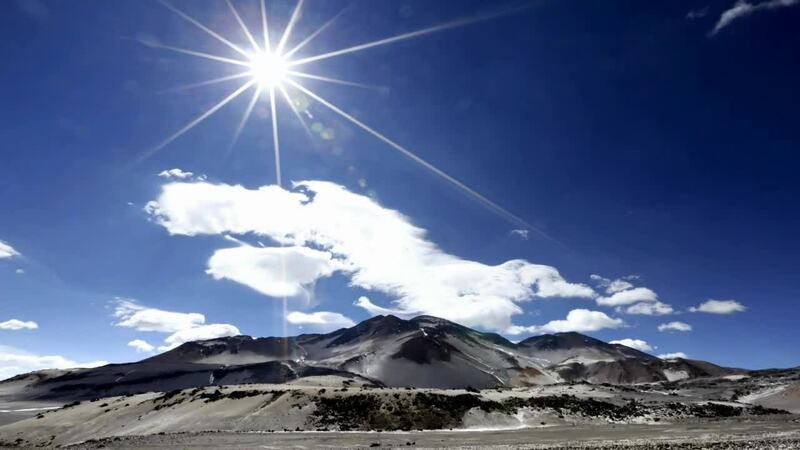 A tour through one of the most hostile landscapes on earth: in Chile, from the coast through the Atacama Desert up on the Nevado Ojo de Salado, the world’s highest volcano. 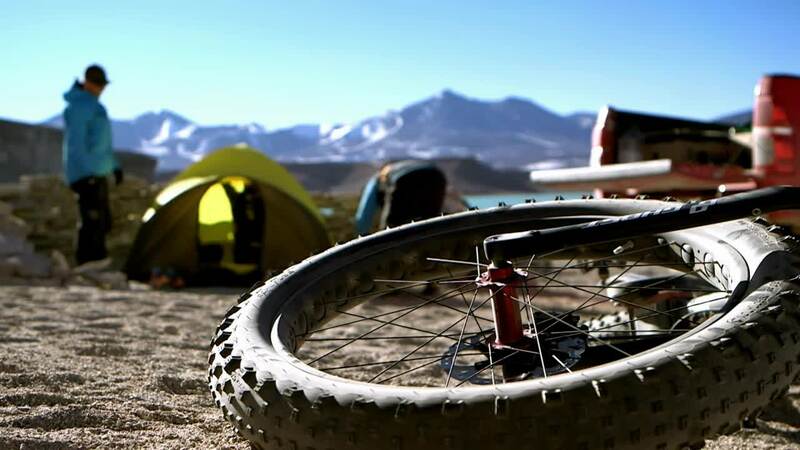 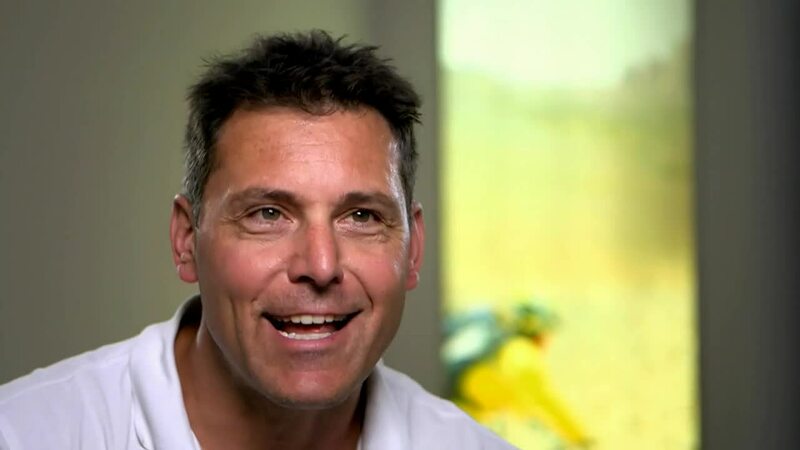 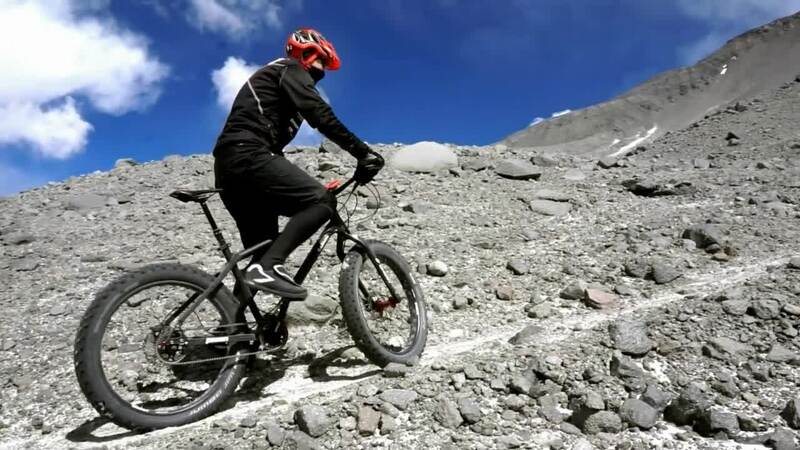 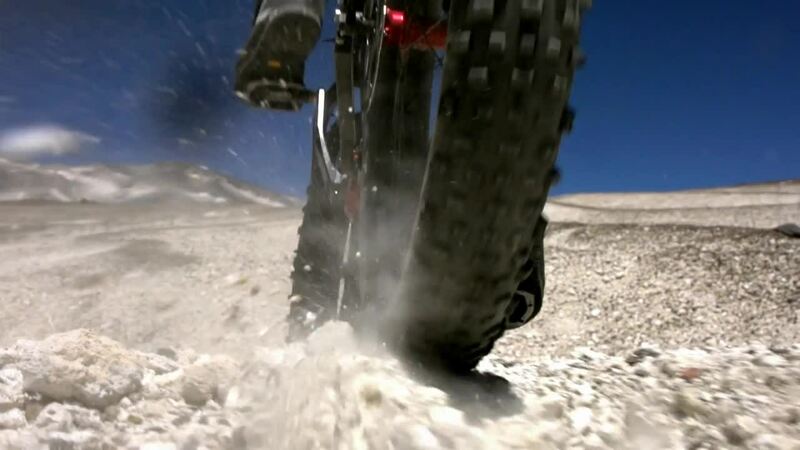 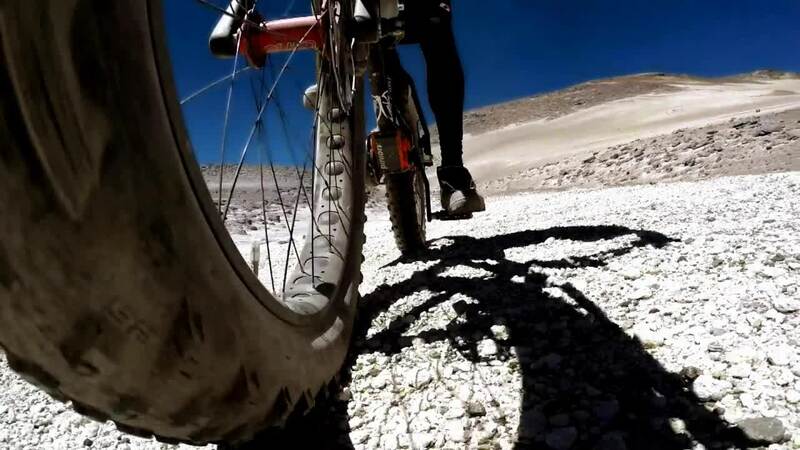 To achieve this goal, Kunze gathers a team of experts: a geographer, who has personally mapped the rough terrain, a high-altitude medicine who prepares Kunze for the particular problems in height and bike experts who build him a customized Fatbike. 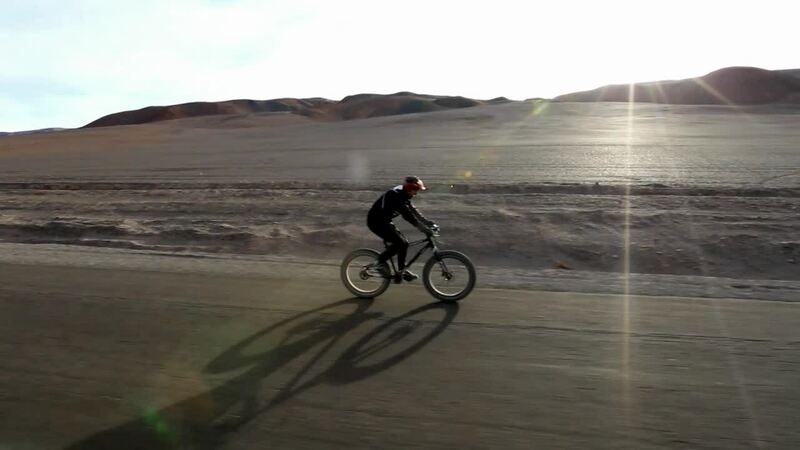 On his way he is accompanied by a 3-man-team in a support vehicle that is taking care of logistics, route, food and motivation. 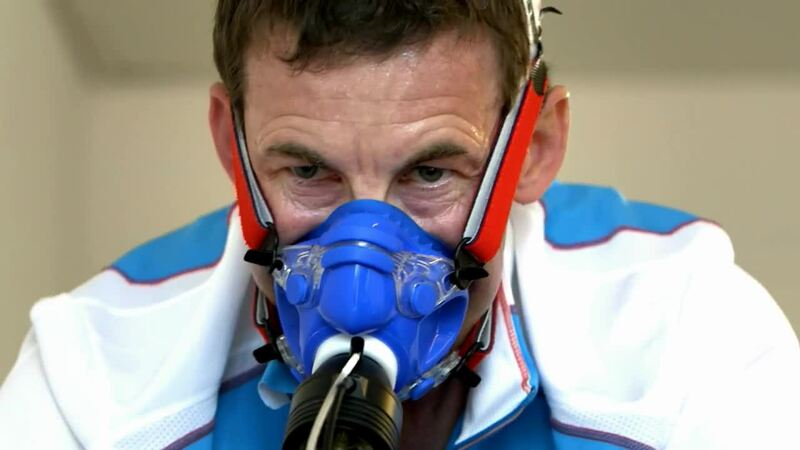 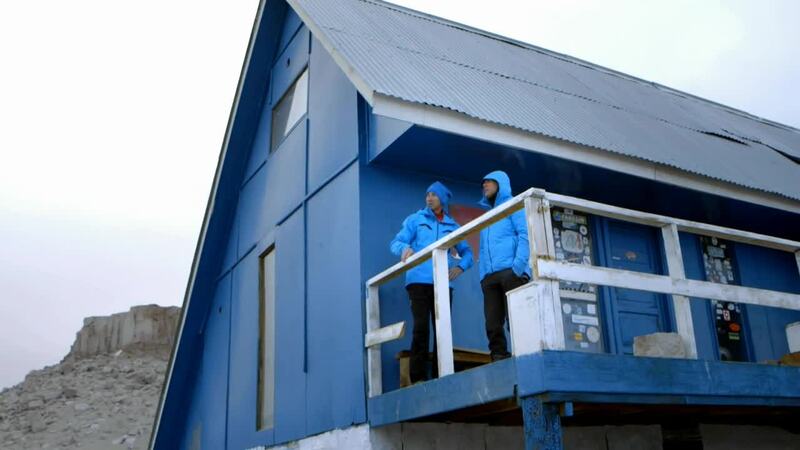 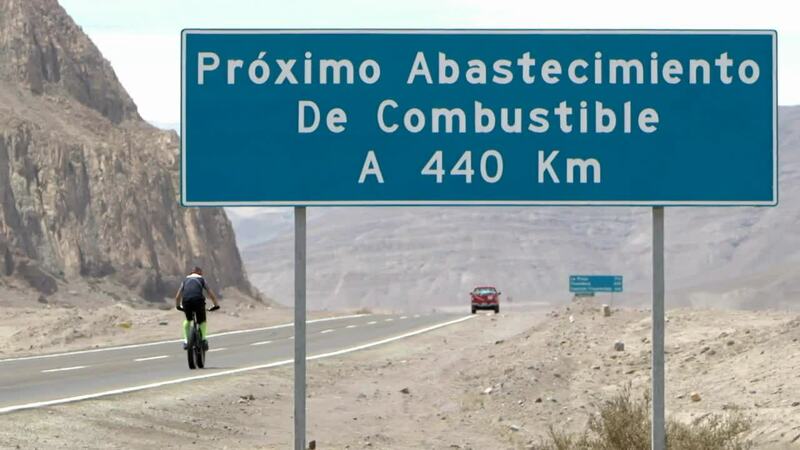 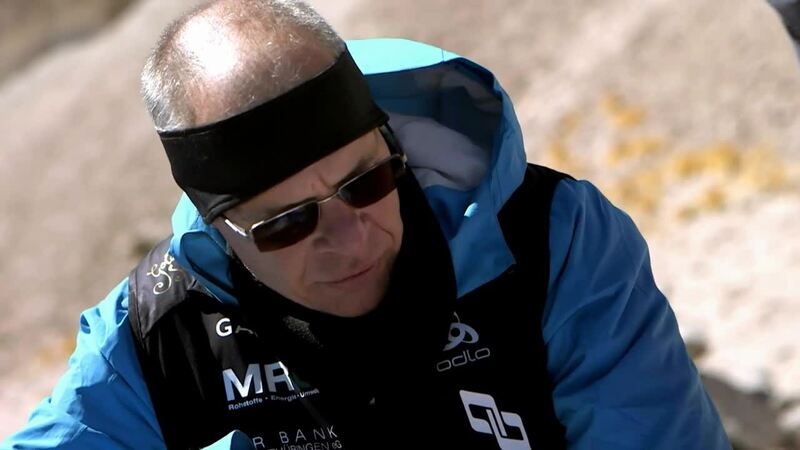 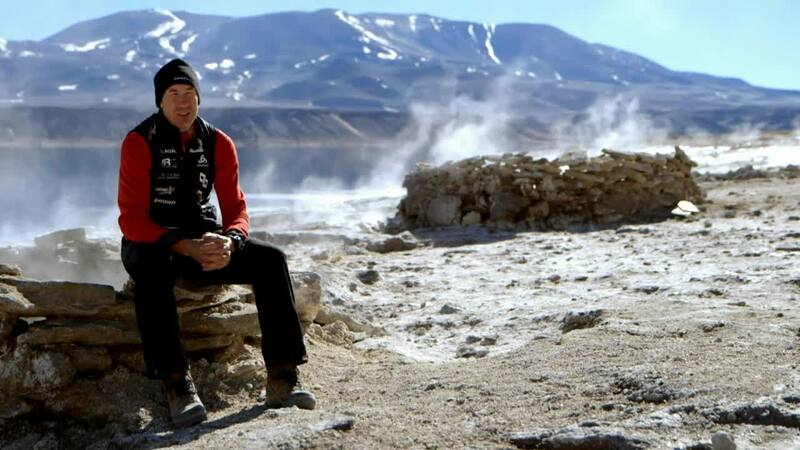 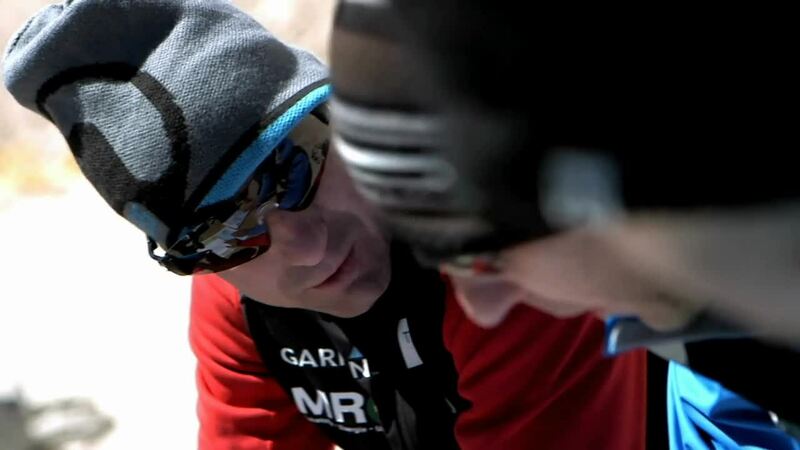 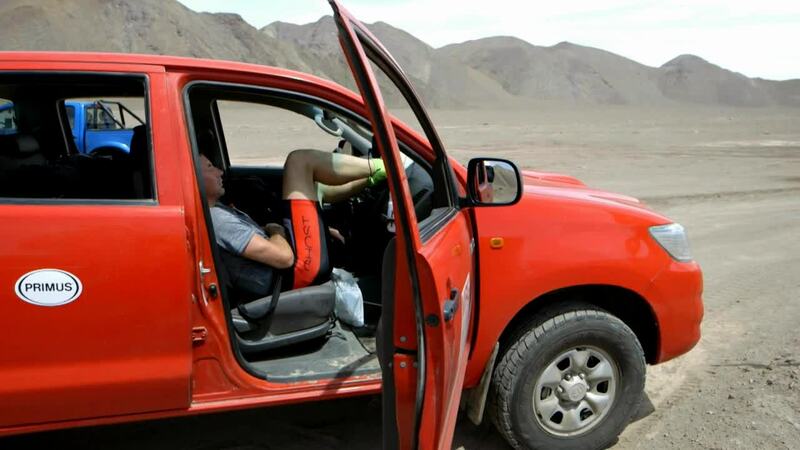 After 2 weeks of acclimatization in altitude he starts: will he break the world record?